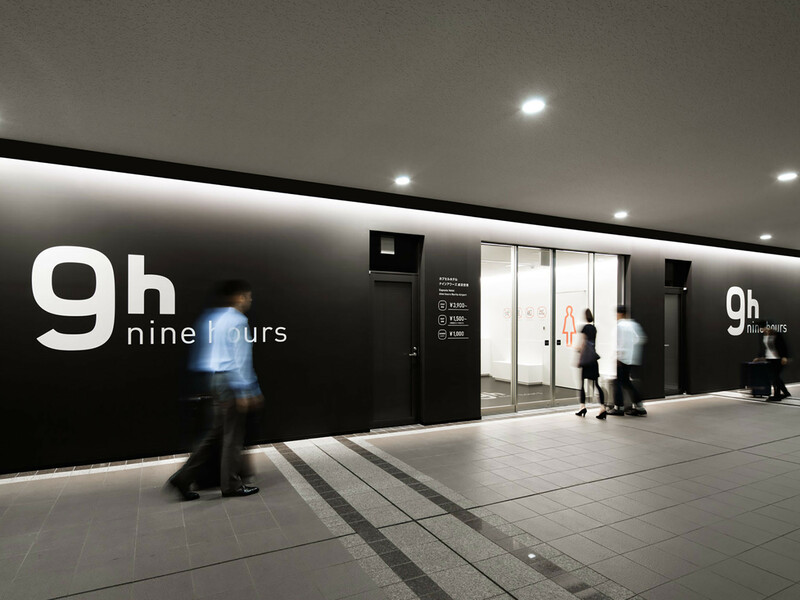 The first 1 hours is charged at 1,500 JPY, with 500 JPY charged for any additional hour thereafter. Usage of bed and shower is included in these prices.Any time between 9:00 and 18:00. Please use freely to freshen up by having a rest or taking a shower while you wait for your next flight or during your transit. The usage of the shower is charged at 1,000 JPY, and can be used anytime during your 1 hour stay. We have complimentary towels, shampoos, and body soaps ready for your use so please come empty-handed.Free to use 24 hours a day. Please use freely to freshen up before your sightseeing, work or during your transit. If you are arriving later than 24:00, please call us at 0476-33-5109. If we have not heard from you and you have not arrived by 24:00, your reservation will be cancelled. After check-in, when leaving the facility please return the locker key to the front desk. If you lose your key during your stay, we will bear the exchange fee (5,000 yen / Tag 2,000 yen). Please note that keys will be refunded even if you see them at a later date. Please receive a bath towel, face towel loungewear and a toothbrush at the front desk upon your arrival. Hair dryers are located on wash room. Shampoo, conditioner, and soap are provided in each shower unit.